Easy-to-get calories and sedentary lifestyles are causing kids to gain weight. 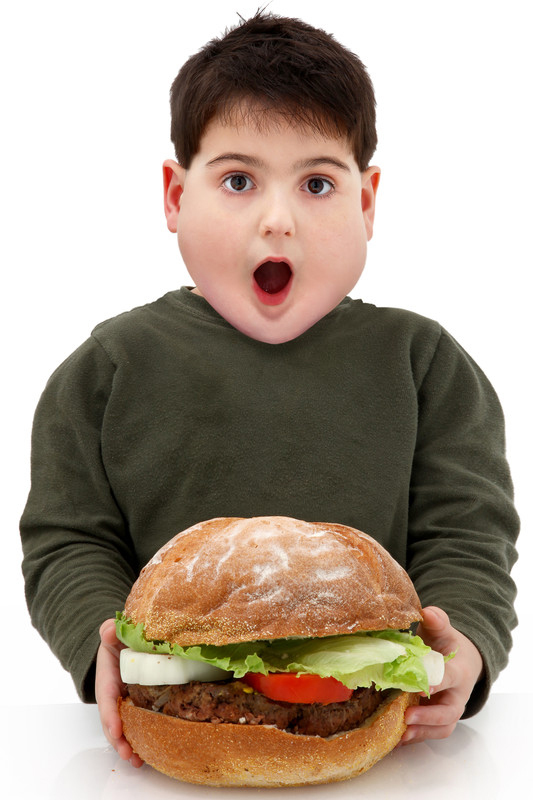 One third of children (5-17 years) are obese in the world today. Sweet sugar and delicious fat in convenient processed foods, combined with a technology-hooked generation is tipping the scale and raising health concerns from diabetes to cancer. In addition, an alarming increase in the use of non-nutritive sweeteners in teenage girls raises concerns that our younger generations are not informed on healthy ways to lose weight. Childhood obesity has both immediate and long-term effects on health. Obese children are more likely to have high cholesterol and blood pressure putting immediate stress on their cardiovascular systems. Sleep apnea, pre-diabetes, joint conditions and social problems (poor self-esteem) are other challenges obese children may have to live with when they are young. Obese children are likely to be obese adolescents and adults having greater risks of heart disease, type 2 diabetes, stroke, osteoarthritis, and some forms of cancer (breast, colon, endometrium, esophagus, kidney, pancreas, gall bladder, thyroid, ovary, cervix and prostate). Childhood obesity has more than doubled in children and tripled in adolescents in the past 30 years. The solution is both community and parents working to make the healthy choice an easy one for children. Fun physical activities and consistent healthy food offerings can help tip back the scales and let our younger generations enjoy a healthier future.